Students getting ready for kindergarten are in a special stage of life. Four and young five-year old students learn the skills to get them ready for this next step. Our Pre-kindergarten program focuses on the needed skills to make this transition as smooth as possible. 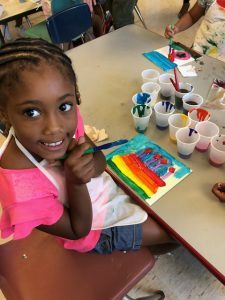 We work with the Brandywine School District to ensure our curriculum is in line with what is expected of incoming Kindergarten students. Each student in our Pre-K program graduates with the needed skills for success in kindergarten. The students in this class are focused on pre-reading and writing skills along with problem-solving. As a bonus, they also have opportunities in art and music. You don’t want to miss the summer graduation for this class! 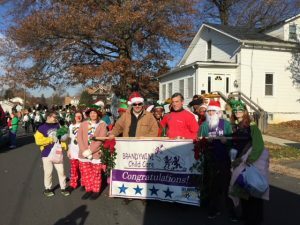 Brandywine Child Care and Preschool has served the Delaware communities of Wilmington and Claymont for over 10 years. Our administration and teaching staff has more than 3 decades of experience in early childhood education and child care. We are the only child care center in the area that helps parents who have children with special education needs. Brandywine has a special education teacher on contract to help in this process. Field trips and assistance with IEPS are part of the role of our special education teacher. Our strong relationships with the local public school district also ensures that the continuity of care is identified with IEPs (Individualized Education Plans) or IFSPs. We also offer assistance navigating the Purchase of Care system. We provide quality care to working families who are underserved by what was previously available to them. 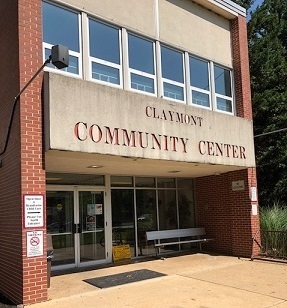 In the past, parents only had "in-home" day care providers in this area, many of whom lacked any formal training in the field of early care and education. We recognize that working families need additional childcare options. For parents in need of a structured and reliable programs for their children, Brandywine is the answer. This is not another “home day care”, we are a professional early child care center with years of experience. Students will leave our program ready for kindergarten.